The way you begin your day is crucially important, but the first thing you put in your body defines your energy and health levels for the whole day. Lemon water has been a popular morning drink for lots of people for decades. Lemon water keeps your immune system strong, your energy level high and detoxifies your body. It’s an excellent source of vitamin C and a so-called elixir of life. 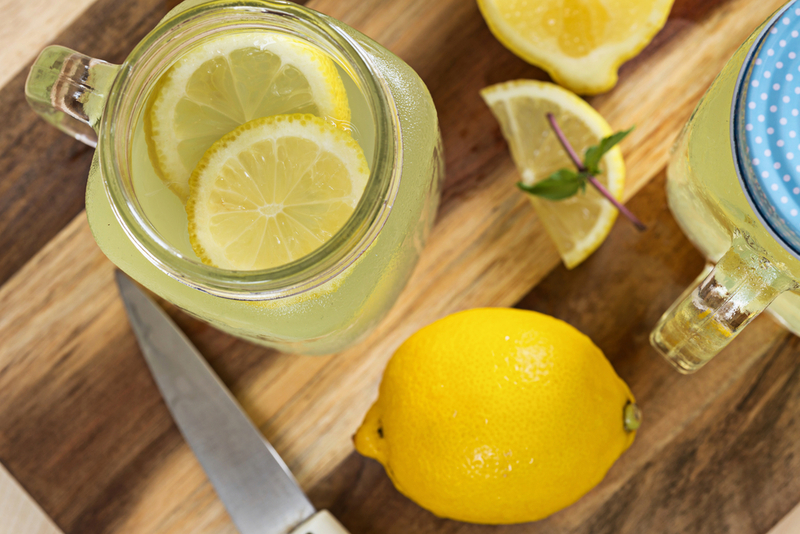 Yet, there’s one ingredient that can turn lemon water into a super powerful health drink. When combined, lemon and honey work together to help your body function at its best day after day. 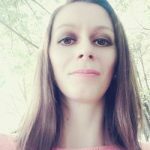 If you read my previous article on the health benefits of honey, you should know that honey is a natural sweetener that can be very powerful and is able to significantly improve our health and energy level. 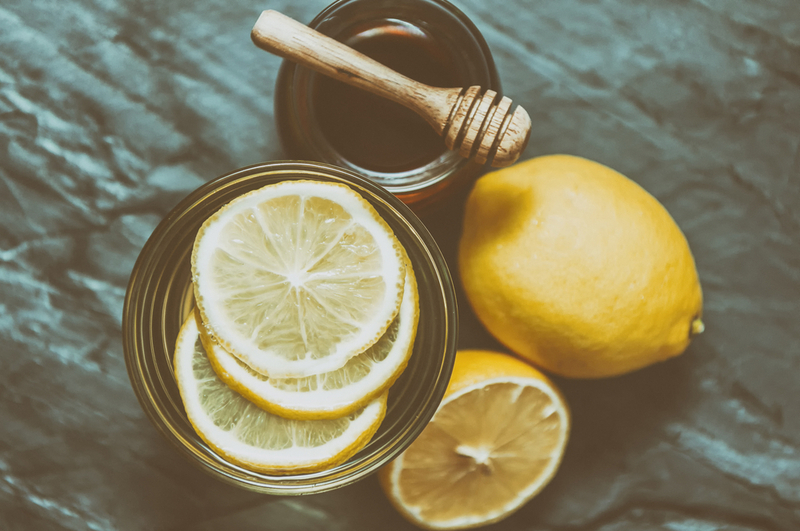 By the end of this article, my aim is to hopefully get you to invest in lemons and honey and consider making warm honey lemon water your favorite morning drink. Why Is Morning the Best Time to Drink Honey Lemon Water? I’ve always had a complicated relationship with food. As a child, I couldn’t go to bed without having a warm cup of whole cow’s milk – now I can’t even imagine myself drinking that drink. As a teen, I loved roasted chickens – now I regret eating all those chicken (sorry, feather ladies). As a university student, I couldn’t leave my house without a cup of freshly brewed coffee – now I hate coffee and can’t even stand its smell (my high blood pressure is to blame). The list is endless, and my picky eater status is still alive. I keep experimenting with the food combos, smoothies, dinner recipes and morning drinks. While everyone in the house heads to the kitchen and drinks a cup of coffee first thing in the morning, I make warm lemon water with a honey twist and I totally love this drink. There’s a reason why I am writing this article. If you’re looking for a morning drink that will provide you with a great buzz to start your day, read on and find out what will happen to your body if you drink warm honey lemon water for 6 months. 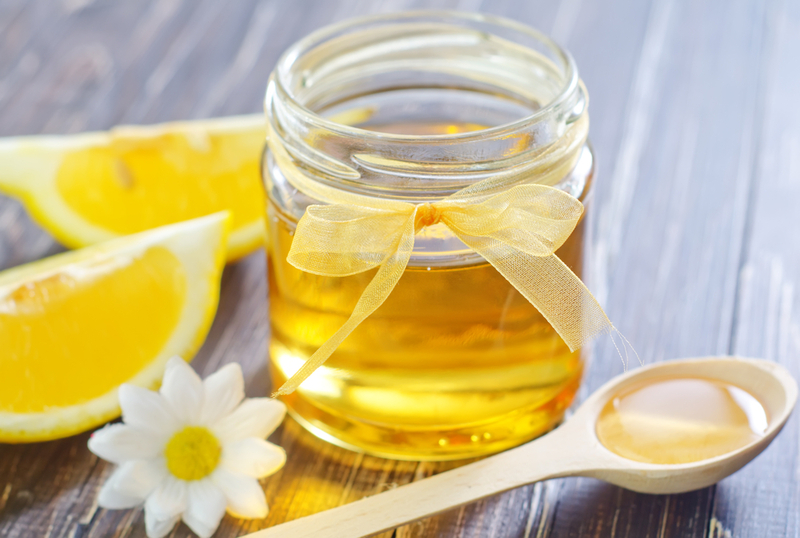 First, let us explore a world of honey and lemon health benefits. Not all types of honey are the same and not all of them will work for your morning drink. 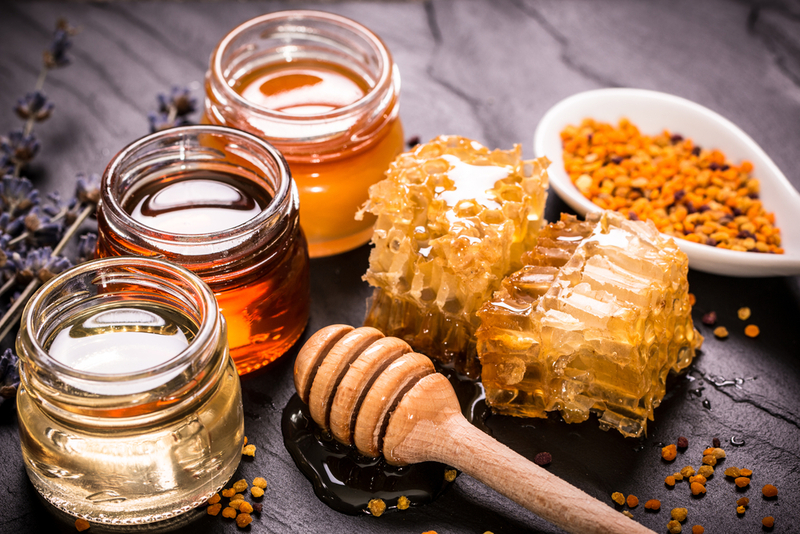 When choosing honey, avoid the cheap store-bought versions since natural honey does cost more money, and all those cheap versions are nothing more but the sugar-packed syrups. The syrup will give you a taste of honey while slowly damaging your overall health. Raw honey is rich in enzymes, vitamins, and minerals, which protect your body from bacteria and strengthen your immune system. It helps to relieve and cure the most common cold and flu symptoms, including sore throat and cough. Apart from speeding up the metabolic rate, organic honey helps to relieve indigestion due to its potent antiseptic properties. 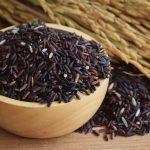 It reduces the acidity in the stomach, improves digestion, and neutralizes gas. Drinking a glass of warm honey water before a heavy meal is recommended as a helpful remedy for people suffering from indigestion. 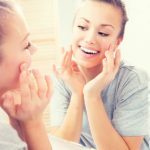 Whether you consume raw honey or use it in your DIY facial and body masks and scrubs, you can be sure that you’re helping your skin stay healthy. Honey boasts anti-fungal and anti-microbial properties that treat blemishes and even common acne. There’s a crucial reason why ancient Olympic athletes consume raw honey regularly. Honey increases your energy levels, helping you perform better. When eaten in moderation, honey helps to maintain healthy glycogen levels and speed your post-workout recovery. 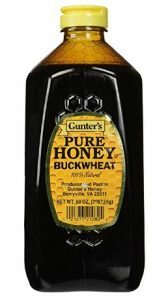 Honey has been proven (https://www.ncbi.nlm.nih.gov/pmc/articles/PMC3941901/) to promote wound and burn healing and it can also soothe the affected area. Honey is known for its powerful antibacterial properties. There’s no reason why we shouldn’t include this natural sweetener into our daily diet. Are you struggling to stay awake in the afternoon even after the third cup of joe? Having low energy is very common these days. Increase your energy and productivity levels by using raw honey in your drinks instead of coffee. Lemon water and herbal teas go deliciously well together with honey, so be sure to include this powerful natural sweetener into your drinks from time to time. Honey is effective at reducing bad cholesterol level and keeping the veins and arteries of the heart healthy, thus improving your overall heart health. Doesn’t it sound like a great reason to ditch white sugar for good? Adding a tiny bit of organic honey to your drinks and meals will detoxify your liver and remove the toxins from your body. This way, you may fight inflammation and be healthier. Even though I haven’t tried all kinds of honey yet, I was lucky to taste at least 6 popular kinds of them. 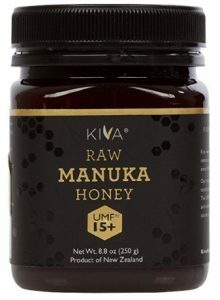 Manuka honey works perfectly well with lemon water, but my personal choice is raw buckwheat honey. Not only is it one of the most delicious types of honey, but it also has a myriad of health benefits. Plus, it goes extremely well with lemons. The most prominent difference between regular and raw honey is that raw honey hasn’t been heated, pasteurized, and process in any other ways. When exposed to heat, honey loses its properties and turns into a simple syrupy mixture that can do more harm than good. It seems like all you need to do is just fill your mug with warm water and squeeze a lemon juice into it. Nothing complicated, right? Nope, moderation is your best friend, otherwise, lemon juice will stimulate drastic body detoxification and lead to a number of health issues, including bowel changes, fatigue, nausea, and headaches. There are many suggestions on how much lemon juice to add to water. However, I always add a teaspoon of freshly squeezed juice or a big wedge of sliced lemon to water. It’s not as strong and acidic and it tastes fantastic. Lemons are an excellent source of potassium, making them a great remedy for people suffering from heart problems and high blood pressure. Lemon juice is an effective cleansing agent. 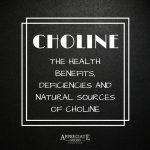 It aids in digestion and helps to prevent constipation. Although there’s no clear evidence that lemons reduce the body weight, there are many suggestions that lemon water burns calories and promote weight loss by speeding up the metabolic rate. The antioxidants found in lemons help to protect the skin from the sun damage, air pollution, fight acne, prevent and diminish wrinkles, and improve your overall complexion. Their high vitamin C content stimulates collagen production and enhances a skin-rejuvenating effect. Lemons combat bacterial and viral infections, including the cold and flu. They contain an abundance of vitamins and minerals that help to boost and maintain a healthy immune system. If bad breath is a problem for you, stop spending a fortune on all those expensive mouthwashes and make your own instead. Just add a few drops of freshly squeezed lemon juice to a glass of water and enjoy a cleaner and fresher breath. Warm honey lemon water provides your body with electrolytes, which keep your body hydrated in the morning. Raw honey and lemons contain plenty of electrolytes like magnesium, calcium, and potassium. If you suffer from constipation on a regular basis, drinking honey lemon water every morning can help you cope with a problem without turning to harsh chemical-packed medications, unless you suffer from severe or chronic constipation. Warm honey lemon water cleanses the system, prevents bloating and lightens the body secretions. Due to its powerful immune-boosting properties, warm honey lemon water helps to keep all sorts of bacteria, infections, and viruses away from you. 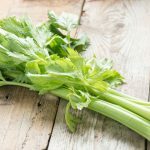 This drink is particularly essential during the fall and winter seasons when the cold and flu thrive. Both lemon and organic honey are plentiful in nutrients. Honey is an incredible home remedy for most kinds of digestive problems. 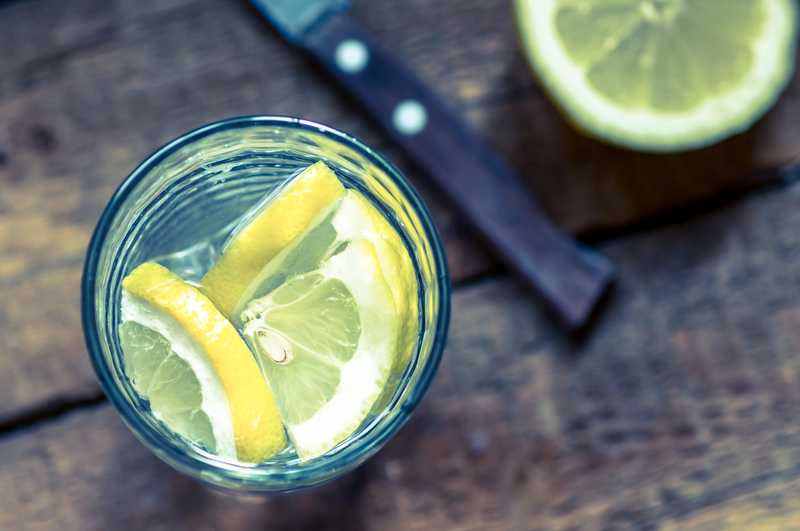 Warm water plays a crucial role in stimulating the gastrointestinal tract and peristalsis, while lemon juice helps to combat toxins in your digestive tract. Moreover, the drink helps to speed up your metabolism, which is especially helpful for people trying to lose weight or keep the weight off. My constant sleep deprivation leads to a chronic fatigue and this, in turn, leads to an extremely low energy and productivity levels. Although I realize all the dangers of such a lifestyle, I know a few tricks on how to support my health during the insanely busy days. One of those tricks is warm honey lemon water. The nutrients found in the drink help me maintain a high energy level and feel and look healthy despite a lack of good sleep. 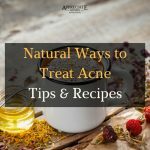 Although most people use lemon juice and honey in their homemade beauty products to reduce and prevent acne, those two ingredients can work perfectly well on the inside, helping to treat the root of the problem. Remember all diseases start in the gut? Acne is no exception. Enjoy all the antibacterial properties honey has to offer and the detoxifying activities lemon provides. Whether alone or together, both ingredients do their job well. Keep your urinary tract healthy by drinking warm honey lemon water every morning. As I mention before, lemon juice flushes out toxins and boosts the urination rate in the body. Honey works as an additional agent to fight inflammation and urine infections. 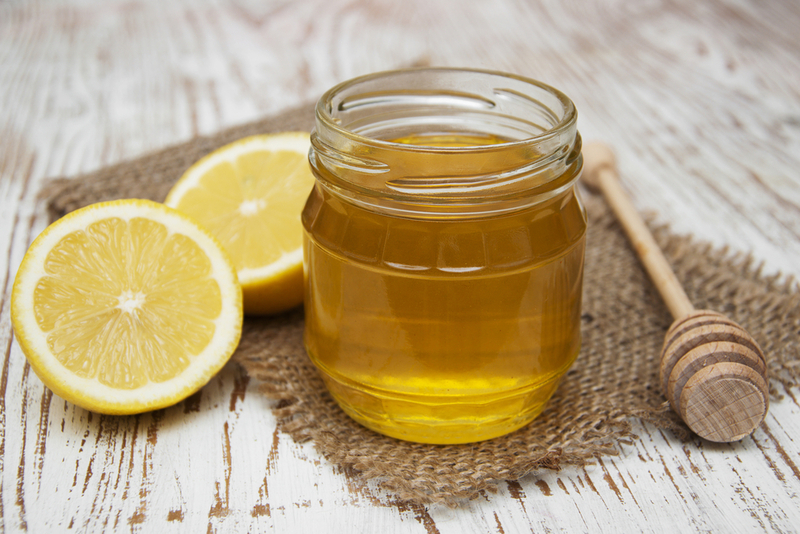 The antimicrobial properties of honey and diuretic effect of lemon remove disease-causing bacteria and other unwanted substances from the urogenital tract, kidneys, and urinary bladder, lowering your risk of kidney stone formation. Warm milk with honey is a popular remedy for coughs and throat infections. However, if milk isn’t your thing, try drinking warm honey lemon water first thing in the morning when your throat infections are most intense and your cough is unbearably painful. The drink will provide an instant relief, make it easier to cough up, cure inflammation and soothe sore throat. Known as a fat burning miracle, drinking warm honey lemon water first thing in the morning helps to jump-start your metabolic rate, helping your body burn calories and fat more effectively. Lemons are chock full of polyphenols and pectin that give a feeling of fullness and have great appetite suppressing qualities, while honey helps you cut down sugar and artificial sweeteners from your meal plan. 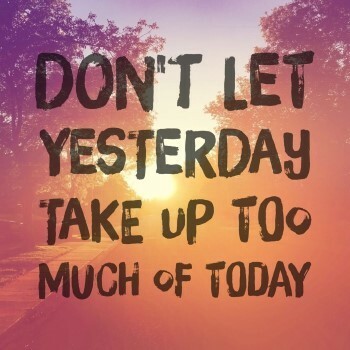 Don’t expect results to happen overnight. First of all, talk to your doctor to find out whether this food combo is good for you and whether you can drink it on an empty stomach. Even though 6 months seem like a lot of time, it’s not. If you’re a completely healthy person who does a detox twice a year, there’s no need for you to drink honey lemon water each morning – you can drink it twice a week, for instance. However, if you’re anything like me and your past lifestyle was as disastrous as mine, then drinking this powerful morning drink for 6 months may turn you into a new version of you. Here’s what may happen to your body by the end of 6 months. Remember this drink won’t do much good if you keep eating unhealthy food, skipping important meals, stress too much, drink too much, smoke, skipping sleep or leading a wrong lifestyle (you know what kind of lifestyle is wrong). Morning is obviously a much needed time to begin the hydration process after having 8 hours of sleep. Help the digestive system function at the higher level and prepare it for the coming meal. Load your body with vitamins to keep all the infections and bacteria away all day long. Boost brain power throughout the day. 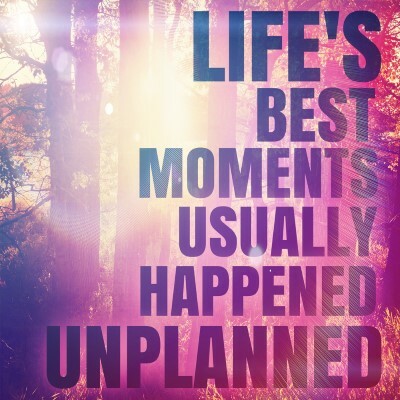 Promote a better bowel movement to help your body remove the waste. Boil water and let it cool until warm. Add lemon juice, tea-bag and honey to it, stir well and enjoy. Add lemon juice, ginger and honey to it, stir well and enjoy. If you are not careful with your consumption limit, you may experience a range of serious side effects, including heartburn, tooth erosion, high sugar level, dehydration or fatigue.This may happen if you use cheap honey syrups instead of raw honey. Or, if you drink too much of it – more than 2 glasses per day. If you’re allergic to honey or lemon, this drink isn’t for you. Shortly, I highly recommend you to talk to your dietitian or family doctor before starting your day with this powerful drink. Now that you have a complete guide, are you going to add this habit to your morning routine? 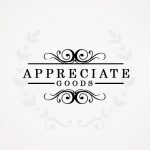 Let me know what you think in the comment section below.